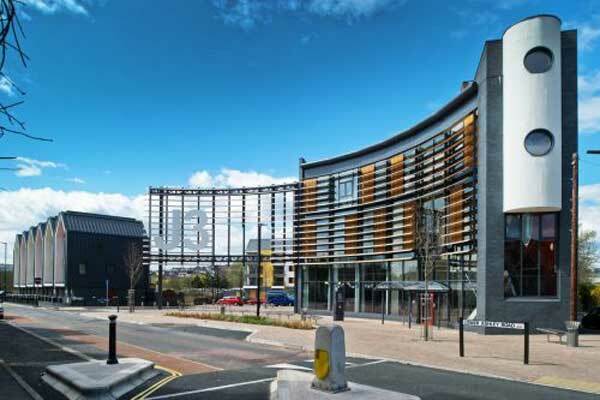 Residential Sector Projects | Oakbourne Construction Ltd. Description: Assisting Leadbitter Construction completing the external works to a public sector city centre high rise flats development. 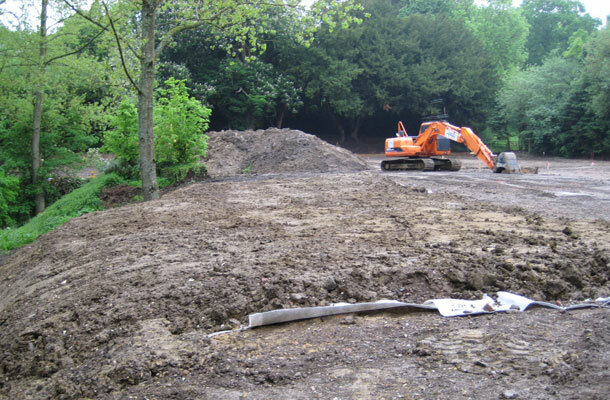 Description: Assisting Sanctus Remediation with the preparation and remediation of site for three luxury houses. Description: Small social housing development in village location. Description: Enabling works for luxury retirement village. Description Small social housing development in village location. Description: New retirement apartments and external works. Description: Medium sized social housing development with external works including deep sewer connection in main road. Description: Medium sized social housing development with external works. Description: Construction new storm and foul main sewers from new 274 house estate in Tidworth MOD base. Involved working in and around existing buildings on the camp. Also construction of reinforced in situ concrete basements for approximately 30 No. properties cut into the side of a hill. Description: Social Housing development incluing roads and sewers. Description: Construction of new flats and external works. Description: Luxury apartments and external works on sensitive site in centre of Bath. Description: Assisting McLean Homes constructing a new housing estate and infrastructure roads and services. We have undertaken many other projects since Oakbourne was established in 1981, please contact us for further information and we'll pleased to provide details of other work that we have carried out and to discuss any specific areas of interest and requirements that you may have. Copyright © 2018 Oakbourne Construction Ltd. All Rights Reserved.